From a United Methodist bishop. 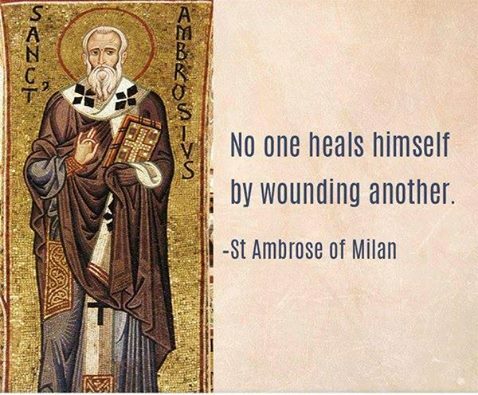 Indeed, it’s the obscure ministers and lay Christians in local places–people who quietly but steadfastly witness to the power of God’s healing love, power and grace–who make this world a better place every day by advancing the kingdom of God. They aren’t the kind of ministers who pray in public in booming voices that attract TV viewers by the millions. They are common folks who don’t have time to follow and promote self-aggrandizing politicians who wear religion on their sleeves to make political points. 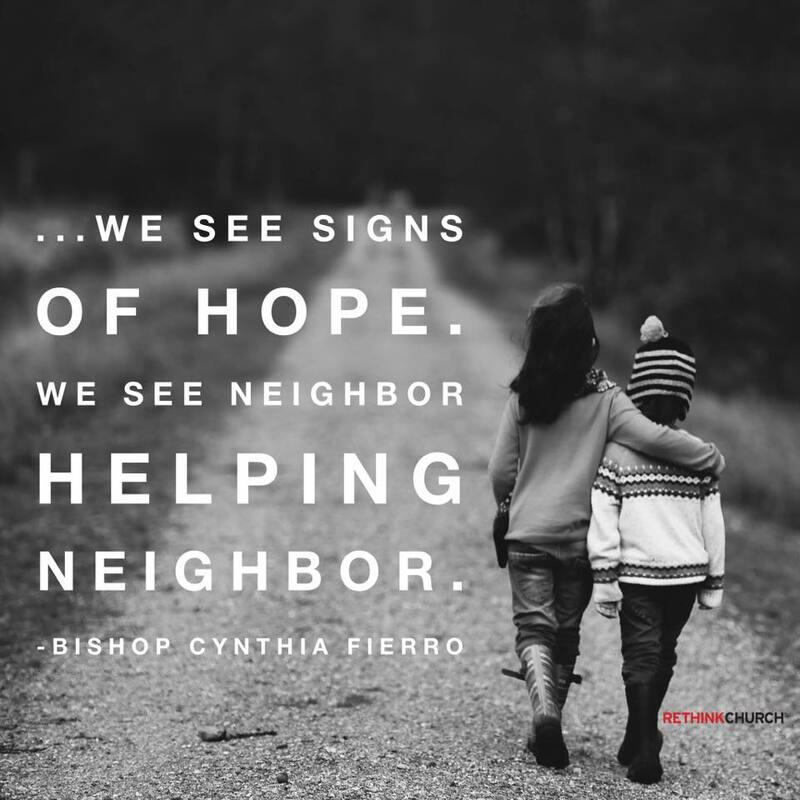 They are the Christians in the local communities whose faces shine, people who bear all the fruits of love, joy, peace, patience, kindness, goodness, gentleness, faithfulness and self-control. They’re the Christians who, rather than complain about kids today, are busy mentoring troubled kids. They’re the Christians who, rather than rail against abortion and nastily denounce pro-choice people as “killers,” are busy with foster children or raising kids they’ve adopted, or working with single parents to show them what self-responsibility is about. You get the picture. You know the kind of Christians I’m talking about because you have them in your towns and neighborhoods and local. They’re busy building up people rather than tearing people down. They’re the salt of the earth. They’re the smallest but the greatest. They show all of us how this Christian thing was meant to work. 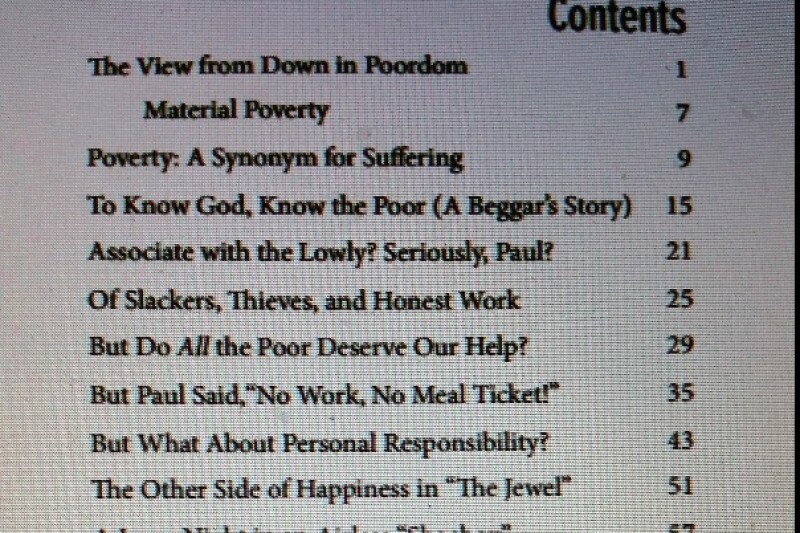 A partial look at the chapters in my book, The View from Down in Poordom: Reflections on Scriptures Addressing Poverty. Thanks to the generosity of GoFundMe donors, I raised the $1,600 I sought to salvage the manuscript of a book I’ve written, The View from Down in Poordom: Reflections on Scriptures Addressing Poverty. It has two sections, one on material poverty and the other on spiritual poverty. I’ve contracted with one of the best of the Christian self-publishing companies out there, WestBow, to publish and market the book in print and online editions. At the rate the new editing process and some slight revising on it is going, the book will be on the market by early to mid-January (but quite possibly December). Donations are still welcome at the GoFundMe site, by the way, to defray the $400 I ponied up out of my limited personal budget–I live a simple, heavily downsized life with few frills–to sign on with WestBow. As readers will recall, I was let down and disappointed when publication of this book I’d put so much thought and work into fell through. Because it contains some timely topics about poverty (“Poordom” as I call it) and the struggles people stuck in Poordom deal with daily, I decided to go for it through the WestBow publishing alternative. But because self-publishing companies require hefty fees for their editing, printing and marketing services, the $2,000 out-of-pocket cost to me was out of my reach. So, again, I can’t give thanks enough to every donor who’s enabled me to pump new life into this publishing venture. And here’s the proverbial silver lining in this. I thin–or I like to think–the revived manuscript of “The View from Poordom” is much improved since I’ve had some time to go back and tweak it. Also, as good as my editor was at the publishing company that went out of business, I have good, new editors to give it a fresh read and offer suggestions. Not only that, a retired clergy friend, who is a talented pen-and-ink artist, is providing 10 illustrations that will “dress up” the book. Photos or illustrations naturally enhance the readability and market value of any book. So what was a couple a months ago a big disappointment and rejection has turned out to be a blessing from on-high in disguise. Thanks be to God and thanks for a little help from my friends and readers. Interesting that today’s gospel scripture in the Lectionary is about the puffed-up, righteous guy who thanks God he’s not like THOSE people, the REAL sinners. I don’t claim to be without sin and I confess often of my sins, but of course I tend to go right back to the same old sin ruts, judging others by measures of the sort I would not want to be judged. The Pharisee, standing by himself, was praying thus, ‘God, I thank you that I am not like other people: thieves, rogues, adulterers, or even like this tax collector. I’m blessed to live in a part of Belize that is home to some of the most fascinating species of animals in the world. Creatures like the Basilisk lizard (Basiliscus vitiates). It’s called that because it can walk– actually run–across water without sinking. I’ve seen a Jesus Christ Lizard or two but not seen one run on water. Actually it was more like a glimpse. It’s not as if I were out looking to spot one, even though I knew they are quite common in the part of Chaa Creek Reserve where I was exploring with my binocs one day. But I saw one so unexpectedly that I was caught off guard by it–and then another, or maybe the same one. And, unfortunately, it (or they) didn’t run across the water for me. They just sort of slinked away without going in the water at all. Of course, in the times I’ve tried to find one again, I’ve never even seen one. Isn’t that how life goes–the most wondrous moments happen when we aren’t striving after wondrous moments. My life will be complete if and when I ever see a Jesus Christ Lizard run across the water. But I’ll go looking for butterflies and not the lizards. 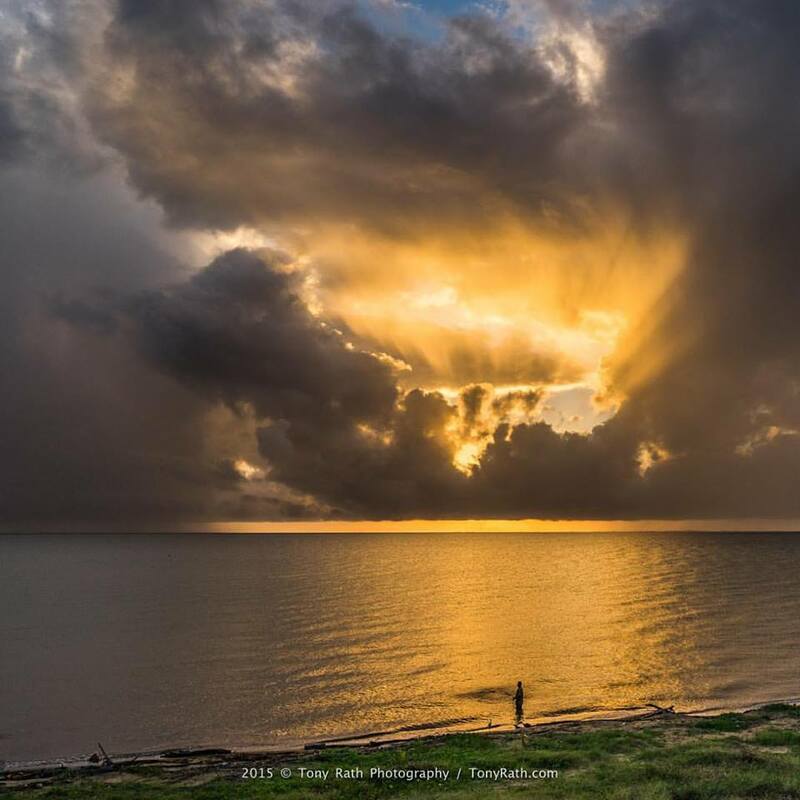 Photo by world-renowned photographer Tony Rath of the little coastal city Dangriga, Belize. That’s the kind of stuff that makes me go “Wow!” in such a way I want to get outdoors and never go back indoors again. Cast netting at sunrise in Dangriga, Belize, home of photographer Tony Rath. Enlightenment comes from looking at the wilderness, the creation, with eyes of awe. It is a change in perspective. 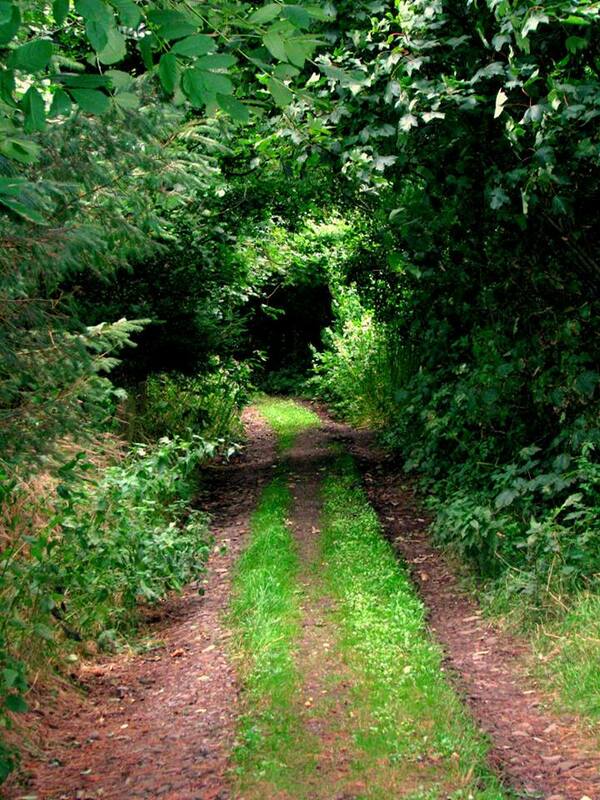 Wilderness is not an enemy to be conquered, but a gift to be loved. “What does it feel like to be alive? 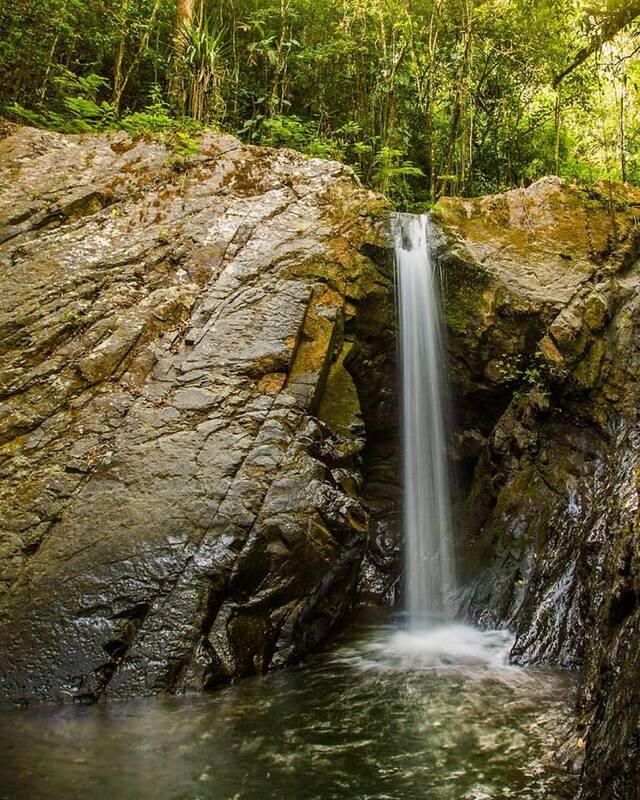 “Living, you stand under a waterfall. You leave the sleeping shore deliberately; you shed your dusty clothes, pick your barefoot way over the high, slippery rocks, hold your breath, choose your footing, and step into the waterfall. The hard water pelts your skull, bangs in bits on your shoulders and arms. The strong water dashes down beside you and you feel it along your calves and thighs rising roughly backup, up to the roiling surface, full of bubbles that slide up your skin or break on you at full speed. Can you breathe here? Here where the force is the greatest and only the strength of your neck holds the river out of your face. Yes, you can breathe even here. You could learn to live like this. 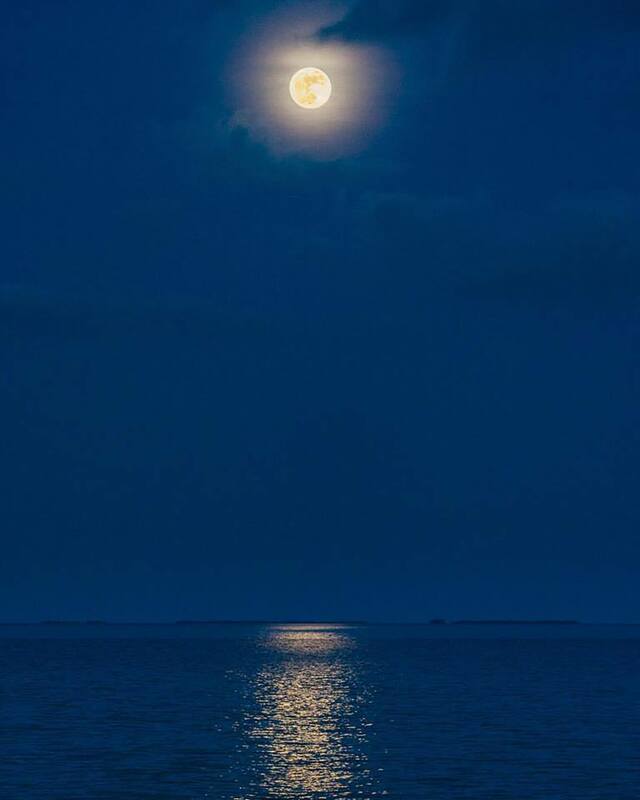 And you can, if you concentrate, even look out at the peaceful far bank where you try to raise your arms. What a racket in your ears, what a scattershot pummeling! 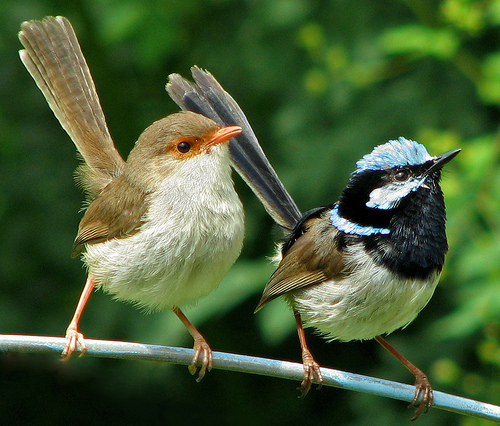 Superb Fairy Wrens (photo by Scott Contini at “Poor Man’s Guide to Bird Photography” online site). 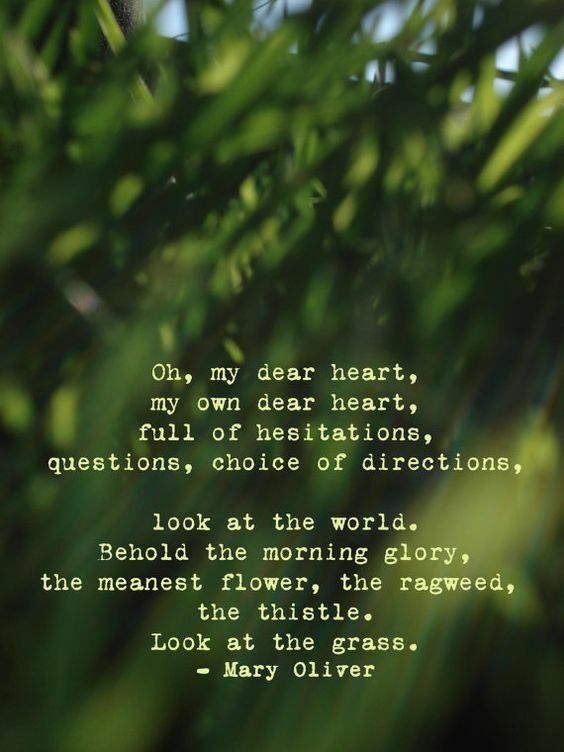 “The famous mystic Rudolph Steiner has said that for the agricultural process to happen, for seeds and plants, and trees to grow, birdsong is absolutely essential. This is a beautiful truth that very few people know. But we also need to take what he said one stage further, because birds call and sing not only to quicken plants: they also call to awaken the human seed that we are. They are actually singing for our sake as well. 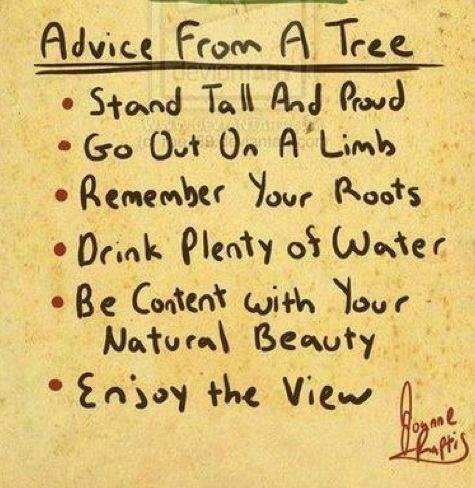 Self-help advice from a tree. 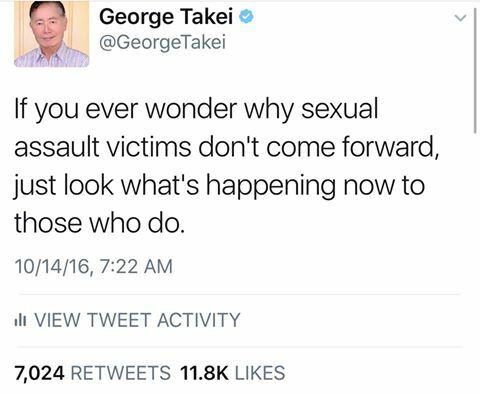 Same for sexual harassment victims. The old Star Trek star and political activist nails it.